Prunes and carrots lend sweetness to this stew, enhanced by warm spices like ginger, cinnamon, and turmeric which make it reminiscent of North African tagines. 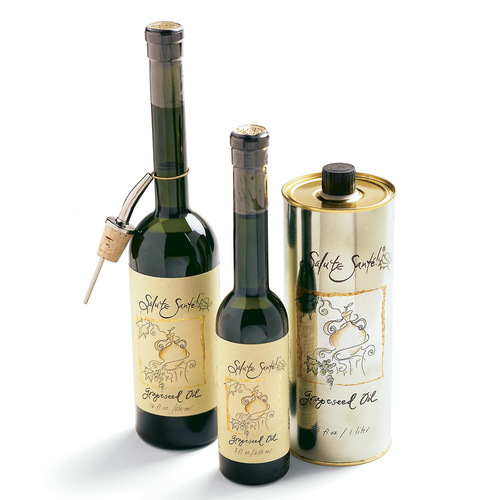 In a 6-quart Dutch oven or other heavy-duty pot, heat the oil over medium to medium-high heat until shimmering hot. 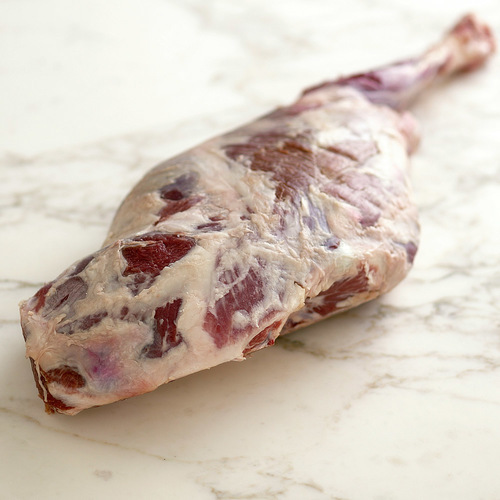 Season about one-third of the lamb with salt and pepper and arrange it in a single layer in the pot (there should be at least 1/2 inch of space between the pieces). Brown well on at least 4 sides, adjusting the heat as necessary; each batch should take about 10 minutes to brown. 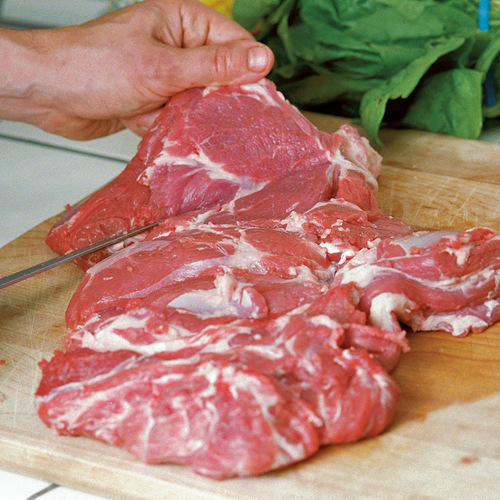 Transfer the lamb to a large bowl or rimmed baking sheet as it browns and repeat with the rest of the lamb, seasoning with salt and pepper before browning. Once all of the lamb is browned, remove the pot from the heat to let it cool for a few minutes. Pour all but 2 Tbs. of the fat from the pot. 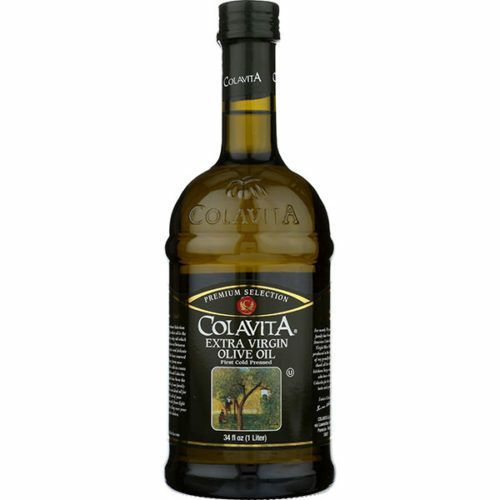 (If there is not enough, add oil to equal 2 Tbs.) Return the pot to medium heat, then add the yellow onion, celery, and coarsely chopped carrot. Season with a pinch of salt and pepper, and cook, stirring often and scraping the bottom of the pot with a wooden spatula, until the vegetables begin to soften, 5 to 6 minutes. Stir in the ginger, cumin, turmeric, and cinnamon and cook, stirring occasionally, until fragrant, 1 to 2 minutes. Add the cider, stirring with the wooden spatula to dissolve any browned bits on the bottom of the pot. Raise the heat to medium high and boil to reduce by about half, 5 to 8 minutes. Add the beef broth and 1-1/2 cups water. Bring to a boil. After 1 hour of stewing, add the pearl onions, carrot pieces, and prunes to the pot. Cover with the parchment and lid, and cook until the lamb is fork-tender, 1-1/4 to 1-3/4 hours more (shoulder cuts will take longer than leg cuts). Stir in the parsley and lemon juice. Degrease the stew by laying a clean paper towel over the surface of the stew and gently pushing it into all the bumps and dips, then quickly peeling it off. Repeat as necessary with more paper towels. Season to taste with salt and pepper and serve. Very good dish! I prefer this dish over some of the other Lamb/Beef based stews. Thank you FC. Outstanding dish! 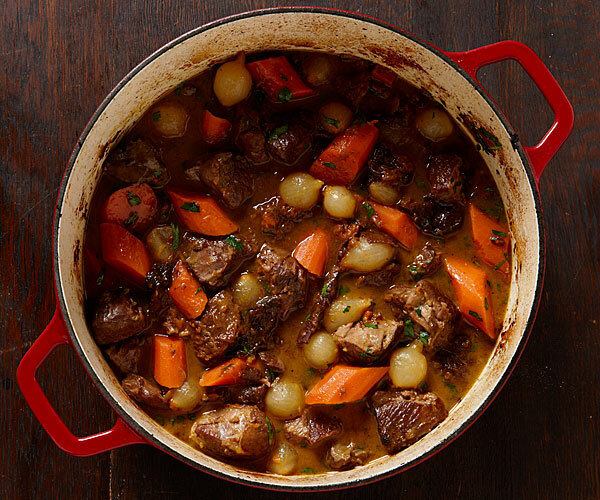 What better on a cold winter night than a rich and comforting stew. A friend said that she did not care for lamb but she loved this. I made sure to trim the lamb very well of all fat. I found that the prunes broke down and almost disappeared but I had also added some dried apricots which kept their shape and gave a hint of sweetness. Overall, a keeper for me!